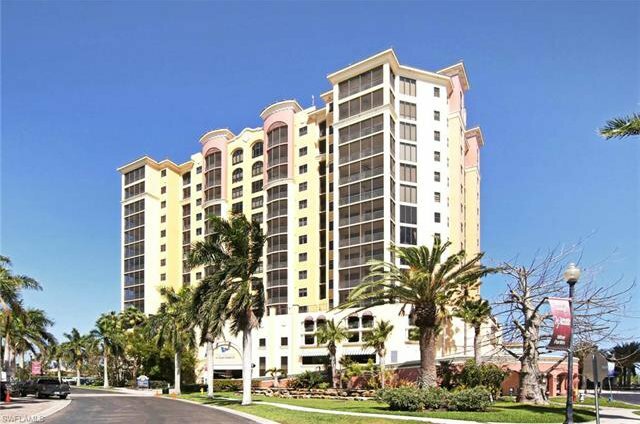 Best deal in Cape Harbour Condos! 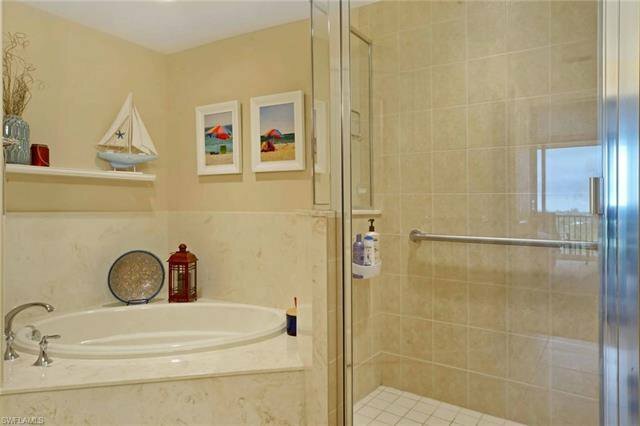 This rare find with 2 bedrooms that are seperated for privacy. 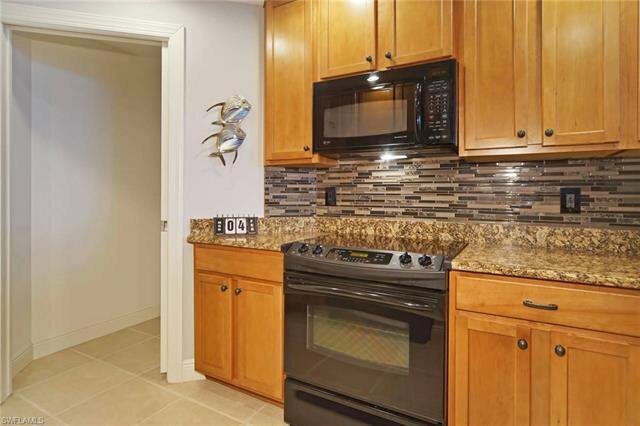 (many of the 2 bedrooms have both bedrooms adjacent to each other) The owners have just put in a new air-conditioner, new hot water heater, new fridge, new interior paint, new kitchen backsplash, new carpet, and tiled the lanai. 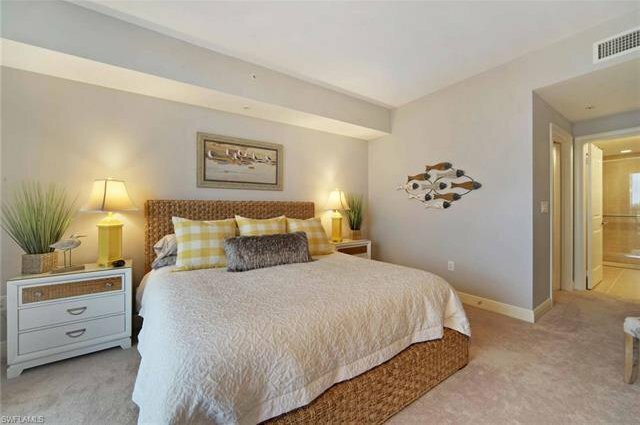 It is like walking into a model unit, where you can start enjoying the good life that Cape Harbour has to offer. 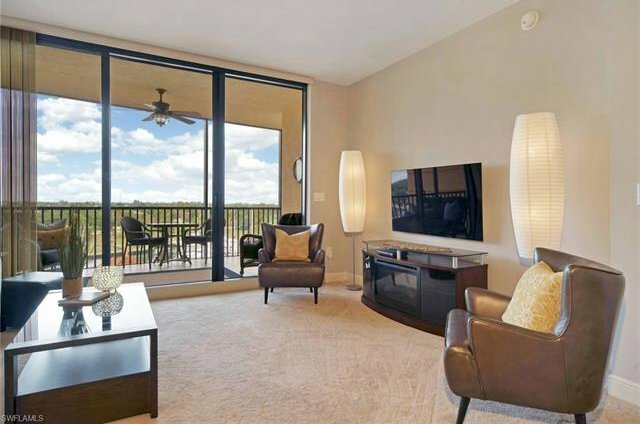 This unit would be a great vacation rental or second home. 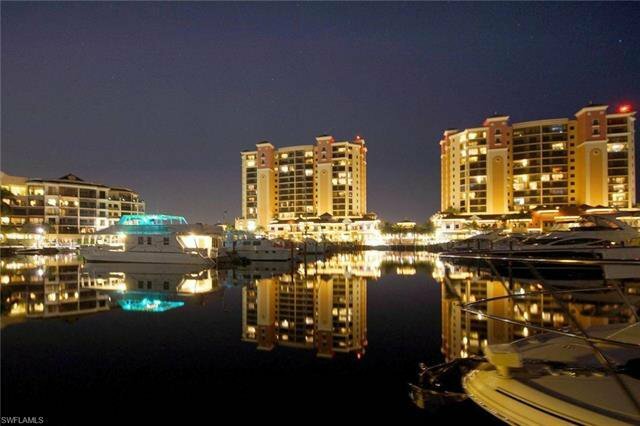 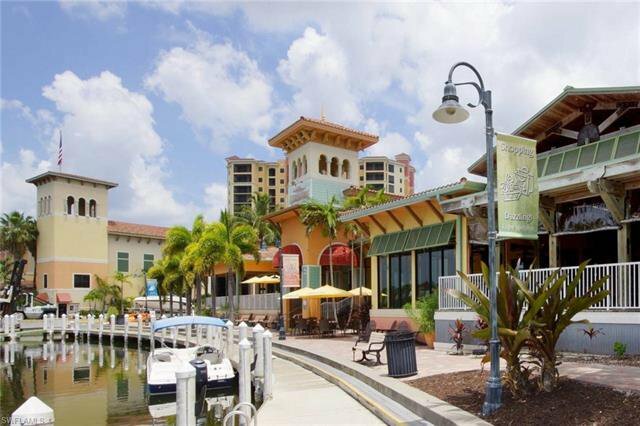 This wonderful boating community offers restaurants, shops, coffeeshop and great entertainment. 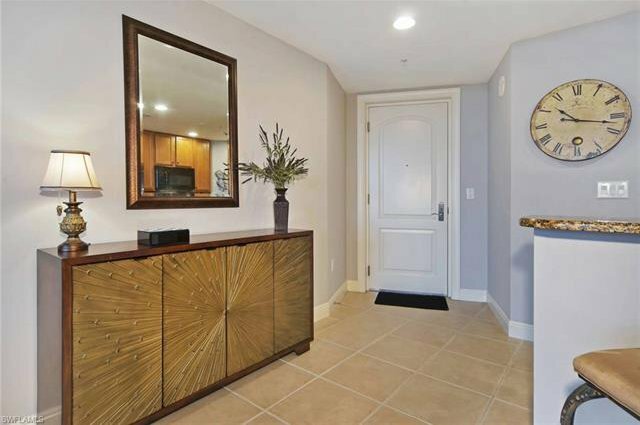 All of this available without getting into your car. 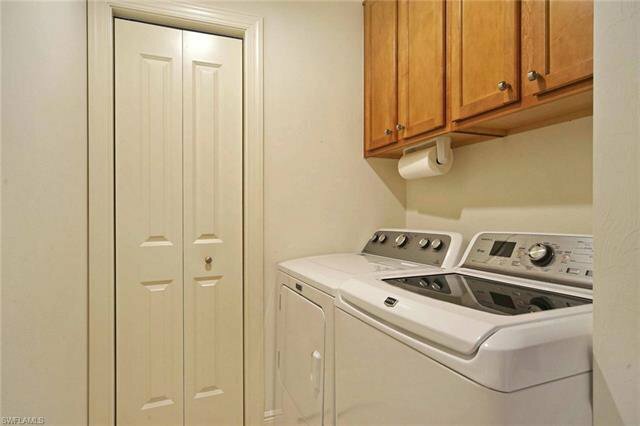 This unit will not disappoint your most discriminating buyer. 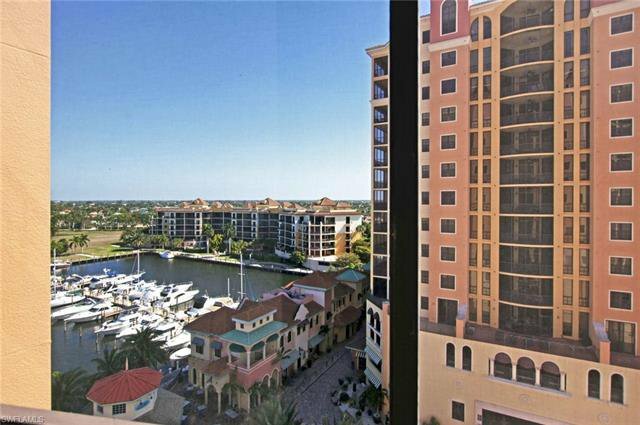 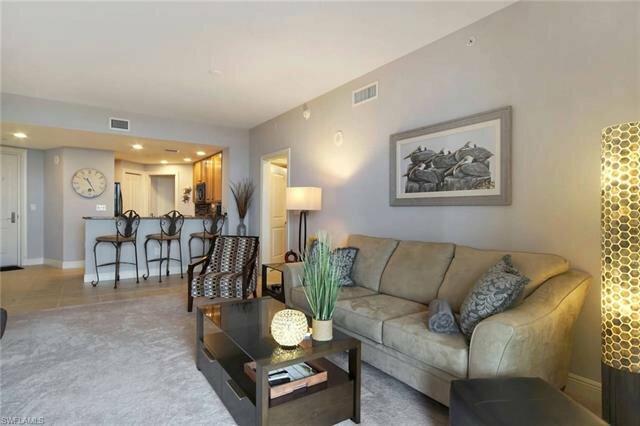 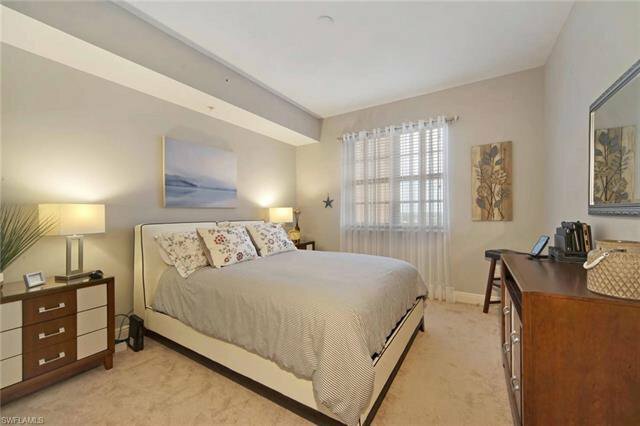 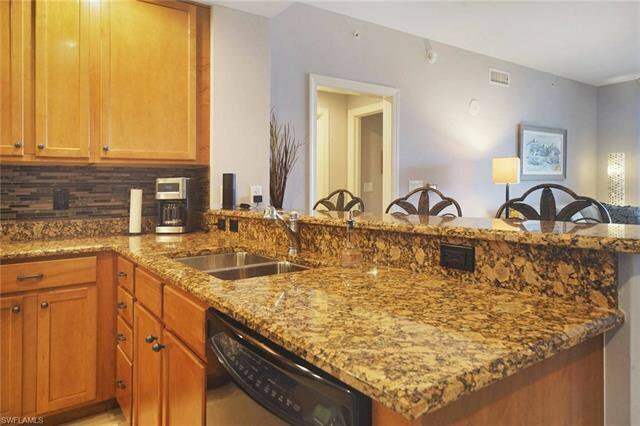 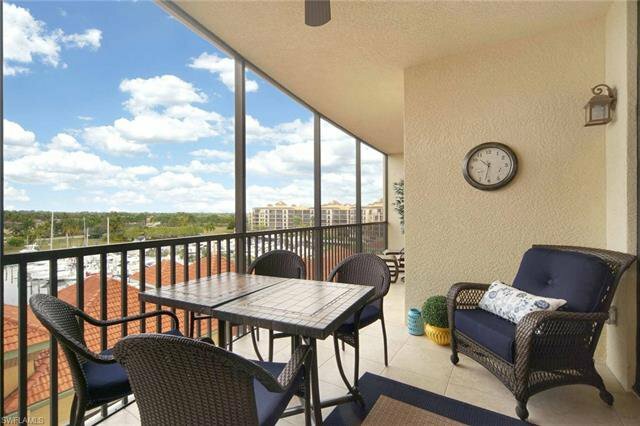 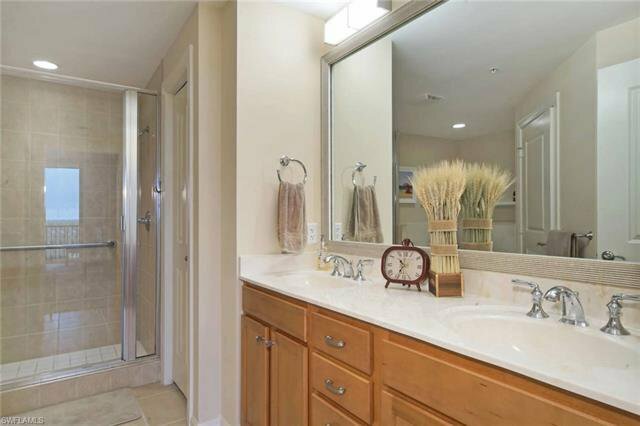 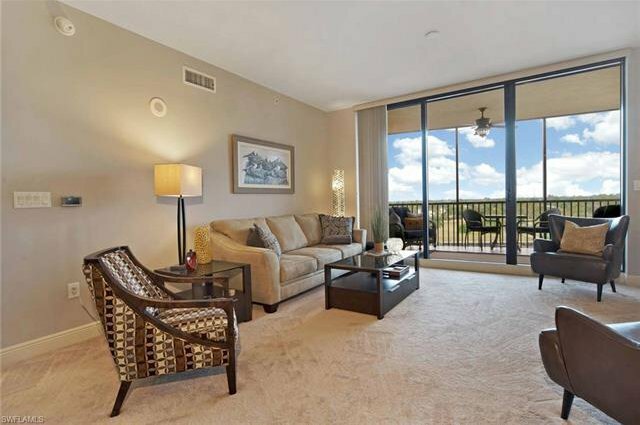 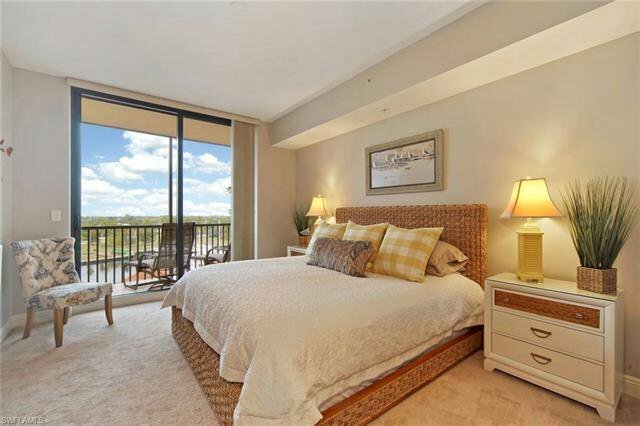 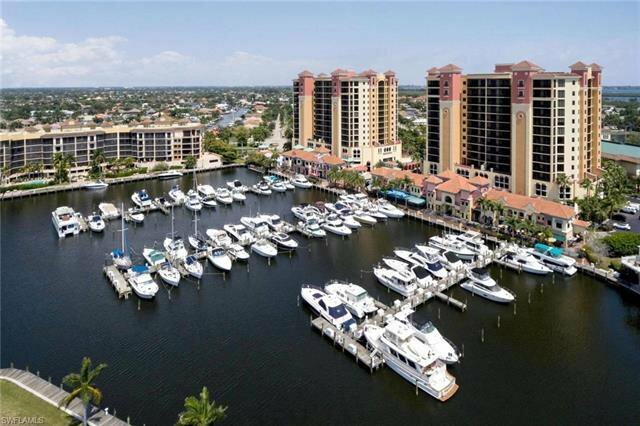 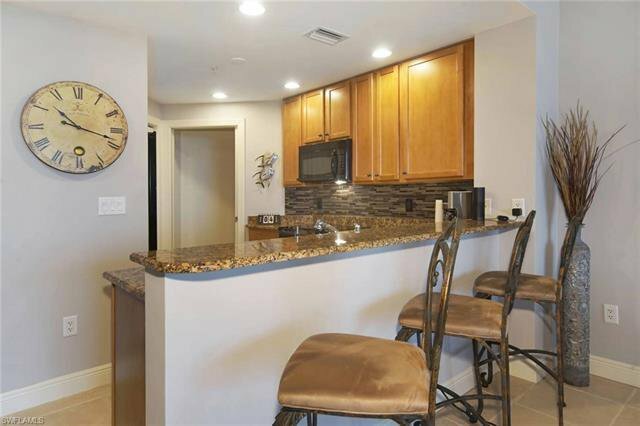 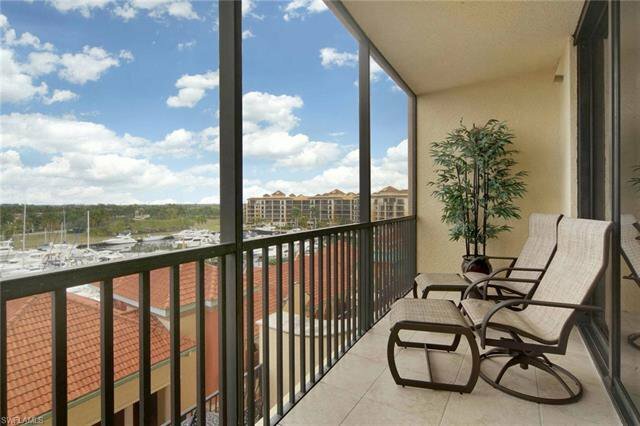 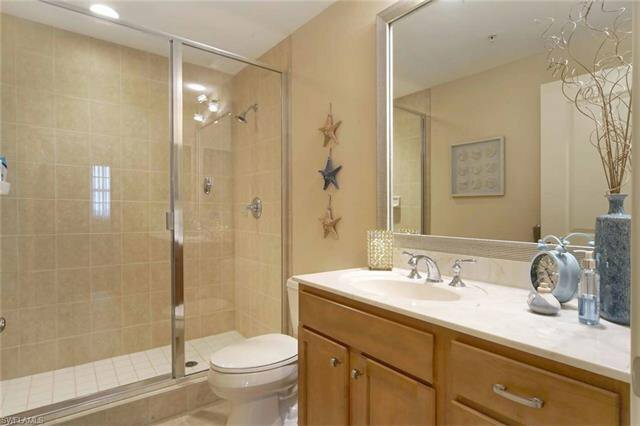 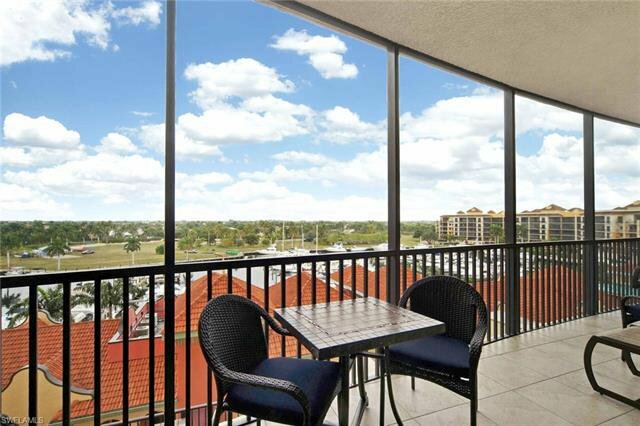 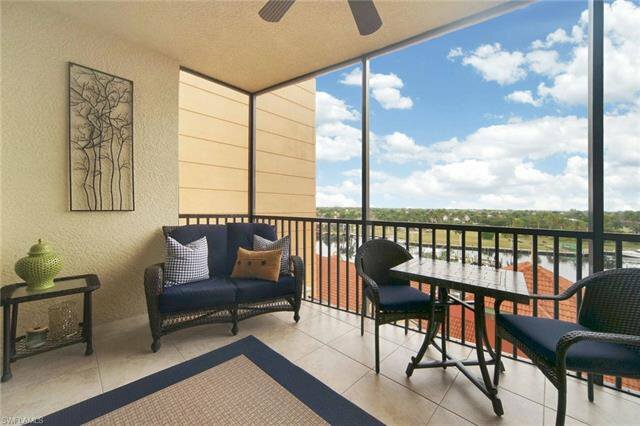 All of this and great amenities which include boating tennis, fitness center and two pools. 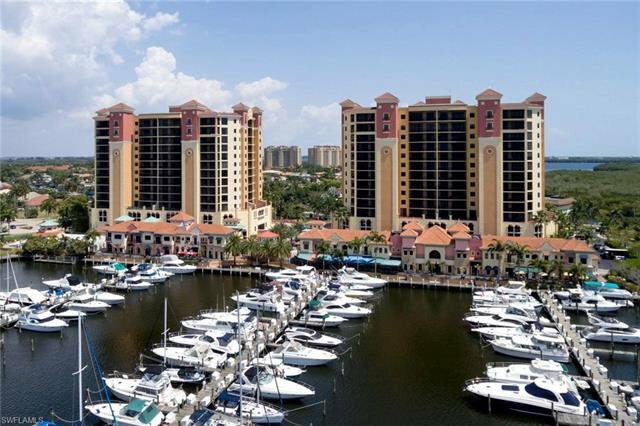 Listing courtesy of EXP Realty LLC. 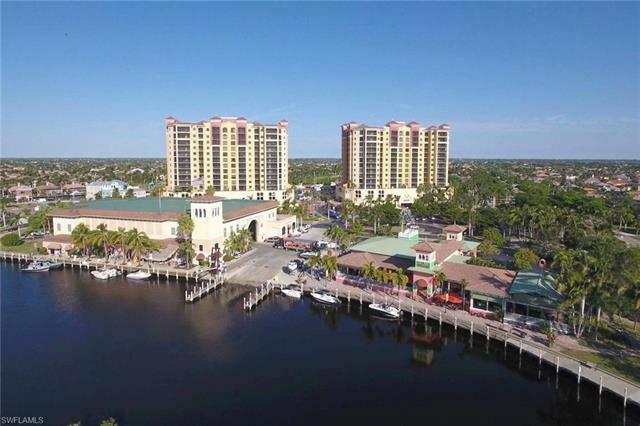 Selling Office: Realmark Realty Partners LLC.